Want to spark your child’s interest in science, technology, engineering, and math? Do you have a child who is fascinated by coding but you don’t know the first thing about it? Check out this list of STEM books from Lowell’s librarians! 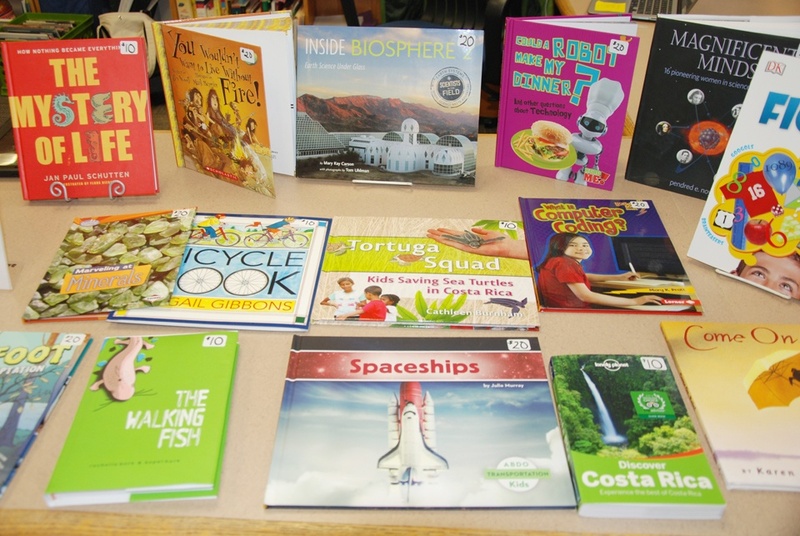 These are some of the newest and most popular books now out on STEM-related topics and featured at Lowell's 2016 STEMFest. Our librarians combed journals and library lists and consulted teachers to find these inspiring titles for kids in preschool, elementary school and middle school. Lowell Librarians—Annette Davis, Melissa Hill, and Christine McDaniels—hope you find something for your child here. Enjoy!